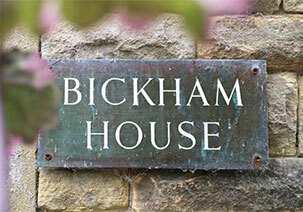 Bickham House was originally the family home of the Bickham family. Spencer Henry Bickham purchased the land in 1859 and he built the present house on the site. 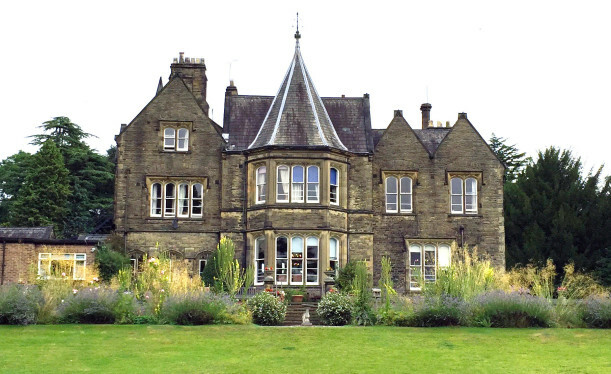 This was completed in 1863 and the property was originally known as Gorsefield. Mr. Bickham was a cotton card manufacturer but was also nationally known as a collector of herbarium specimens. 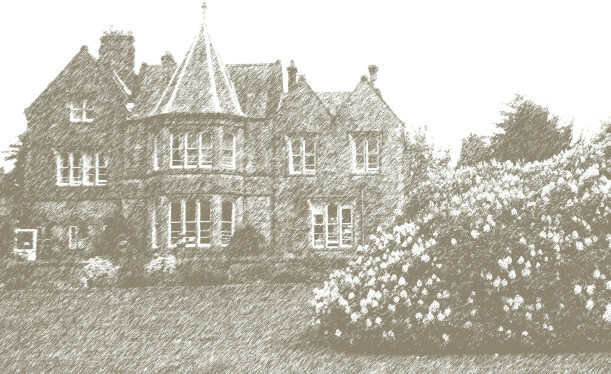 Members of the Bickham family occupied the house until 1948, when Miss Helen Constance Bickham died. She was a daughter of Spencer Henry Bickham. Under her will, the property, together with furniture and household effects, was left to trustees for use as a “Home for elderly people or distressed gentlefolk”. Miss Bickham was also a generous benefactor to other good causes in the area including Bowdon Cricket Club and Bowdon Bowling & Lawn Tennis Club. Following Miss Bickham’s death, the Home was set up as a care home with charitable status managed by a board of trustees, all of whom are unpaid volunteers. 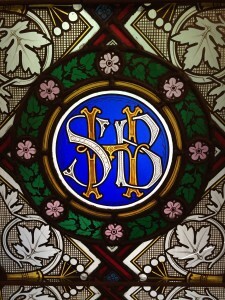 The name of the property was duly changed to Bickham House in accordance with Miss Bickham’s wishes. Bickham House continues to operate as a non-profit making charity and residential care home, and all the monies generated are reinvested back into the Home for the benefit of the residents. Click to view our staff and current managing Trustees.